Former rower Carlo Mornati will become secretary general of the Italian National Olympic Committee (CONI) in part of a general re-juggling of positions. Mornati, an Olympic silver medallist in the coxless four at Sydney 2000, will replace Roberto Fabbricini. 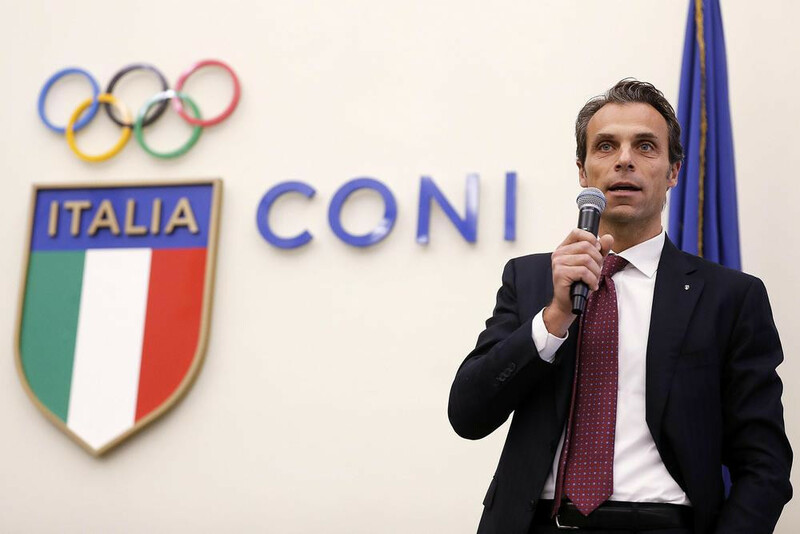 He will in turn take over the running of CONI Servizi, the Government-owned operating company overseeing the National Olympic Committee activities, while also continuing as President of the Italian Football Federation. Fabbricini was named as emergency head of the football body in February after they failed to elect a new President following the resignation of Carlo Tavecchio. CONI President Giovanni Malagò had previously headed CONI Servizi also but has resigned from that position. Mornati, due to turn 46 on Friday (March 16). 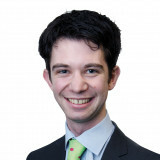 is also a two-time former world champion in the coxless fours in 1994 and 1995. He also served as Chef de Mission of the Italian team at last month's Winter Olympics in Pyeongchang. His brother, Niccolo Mornati, is a five-time World Championship rowing medallist who was given a four-year ban after testing positive for banned breast cancer drug anastrozole in 2016. Malagò has also announced that they hope to nominate swimmer Federica Pellegrini as a member of the International Olympic Committee (IOC) Athletes' Commission in 2020. The 29-year-old is a six-time world champion and winner of the Olympic 200 metres freestyle title at Beijing 2008. Italy had proposed luge legend Armin Zöggeler as a candidate for the two available Athletes' Commission slots in Pyeongchang. He finished fifth with 761 votes.